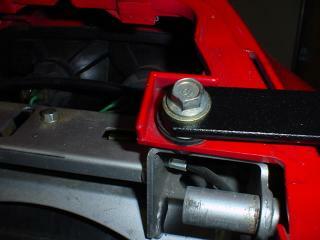 Side cover fit, lower right site. 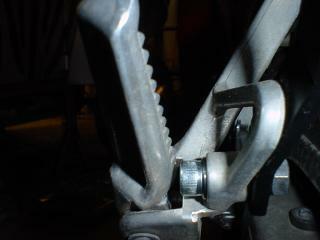 Side cover fit, lower right. 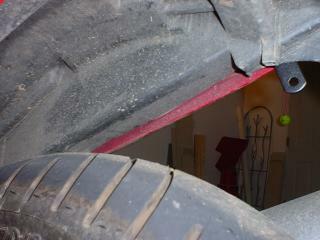 Side cover fit, left, above rear tire. 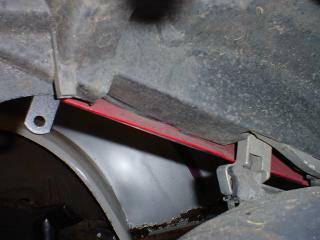 Side cover fit, rear, left. 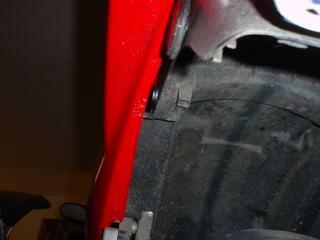 Side cover fit, left rear. This is kind of useful. 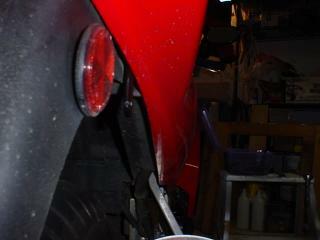 Side cover fit, looks like the left, viewing from the right side. Lower, right side as seen from the left. Note the Five Stars mounting bracket hanging down. It isn't very noticable. 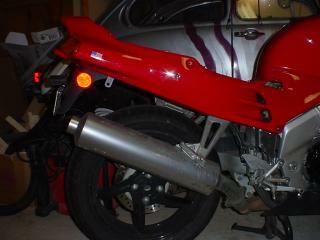 Side cover (aka rear fairing) in place. At this point the only part of the Five Stars bracket you can see is that little tab hanging down just in front of the rear reflector. 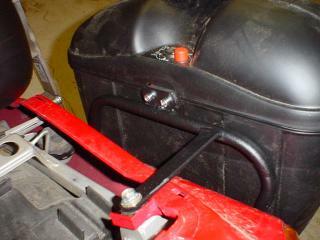 Here the left tubular mount is in place, and this is the top bolt where the VFR passenger grab handle normally goes. You can't have the grab handle and the tubular rack. Lower front Five Stars tubular rack. 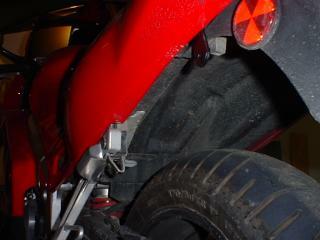 That arm goes down to a bolt hole in the left side passenger footpeg mount. 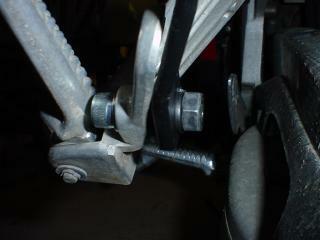 The lower tubular rack brace to the back of the foot peg mount. 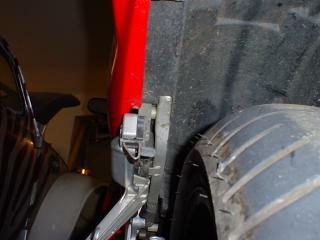 More foot peg mount details. 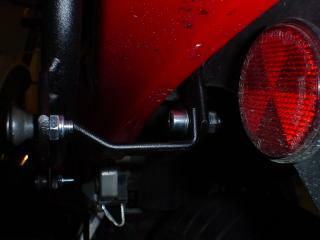 More dark, moodily lit foot peg details. 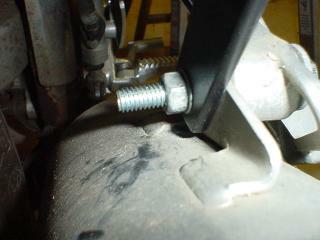 The tubular part of the Five Stars rack bolts to the mounting bracket that you bolted to the VFR sub frame. Simple, strong, elegant design. 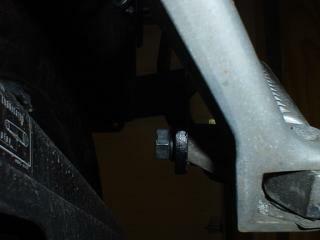 Another detail of the tubular rack and the mounting bracket. 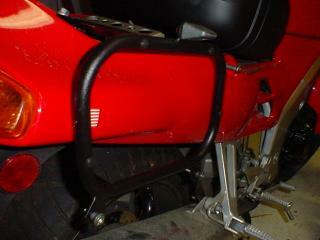 Right side Five Stars tubular bracket and the frame mount. 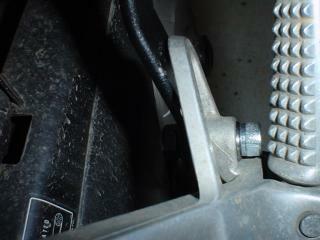 The right side brace goes to the muffler bolt. 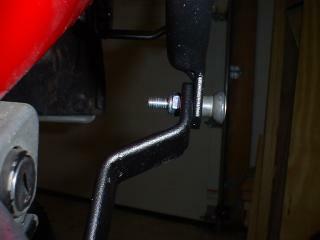 I needed a longer bolt than was supplied with the kit. 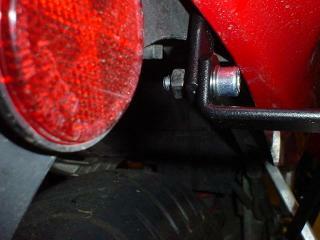 Right side, tubular frame in place. 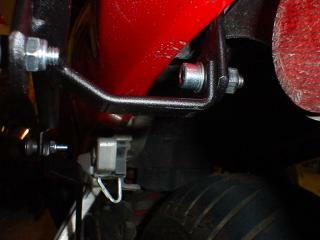 Left side, tubular rack in place. 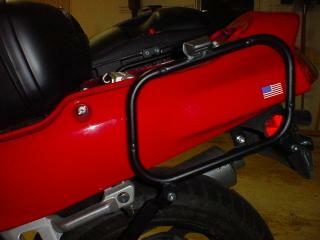 The Givi bags just snap right onto this rack. Nice finish. Not too weird looking without the bags. The combo of Five Stars rack and Givi hard cases is nice, and the price is good. 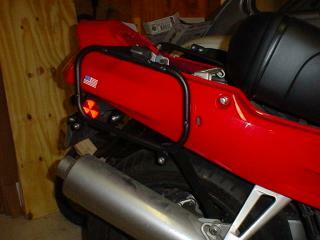 The Givi bag in place, but not the Interceptor seat. 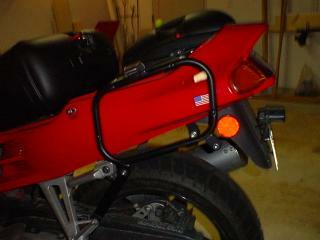 Right side, tubular bracket, no Givi bag. No seat. 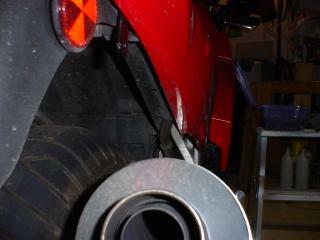 That's a Givi E21 case laying on the VFR. 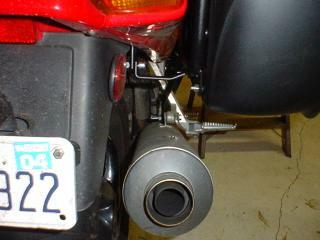 Close up of the installed Five Stars tubular, Givi compatible rack on my VFR750 Interceptor. 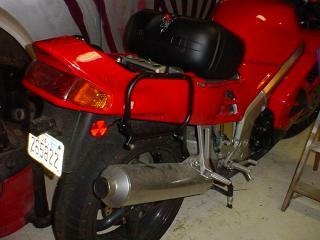 Remember, this is a 1995 Honda VFR. I think '93 thru '97 are almost identical.